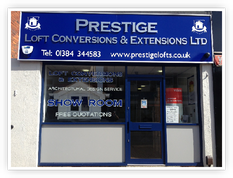 Welcome to Prestige Loft Conversions & Extensions Ltd.
We are a high quality business specialising in both loft conversions as well as home extensions and we can help you to create the home of your dreams! 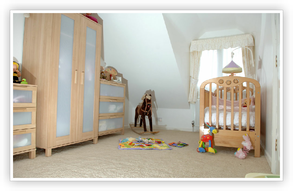 Extra space for your growing family? An office area that allows you to work from home? A cost effective Home Improvement? 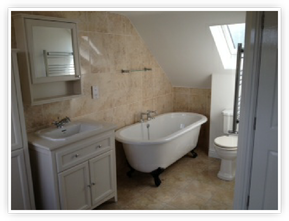 Then Prestige Loft Conversions & Extensions Ltd. is the company that you are looking for…. Why Should You Choose Prestige? 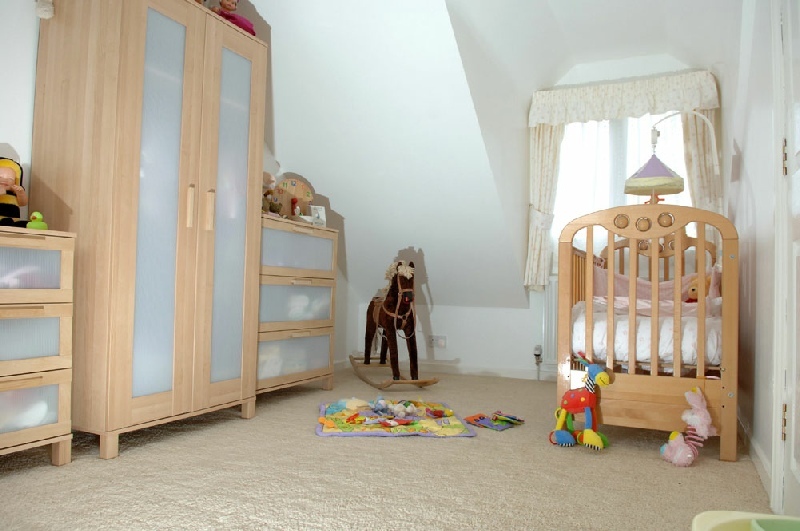 With over twenty years experience in helping residents with Loft Conversions in the West Midlands and the surrounding towns and villages we can help to make the most of the unused space in YOUR home. Prestige can expertly handle the entire project, from the initial early planning, 3D Computer visualisation process, design through to construction and completion of YOUR Loft Conversion – you can simply sit back, relax and watch as we convert your house into your dream home. 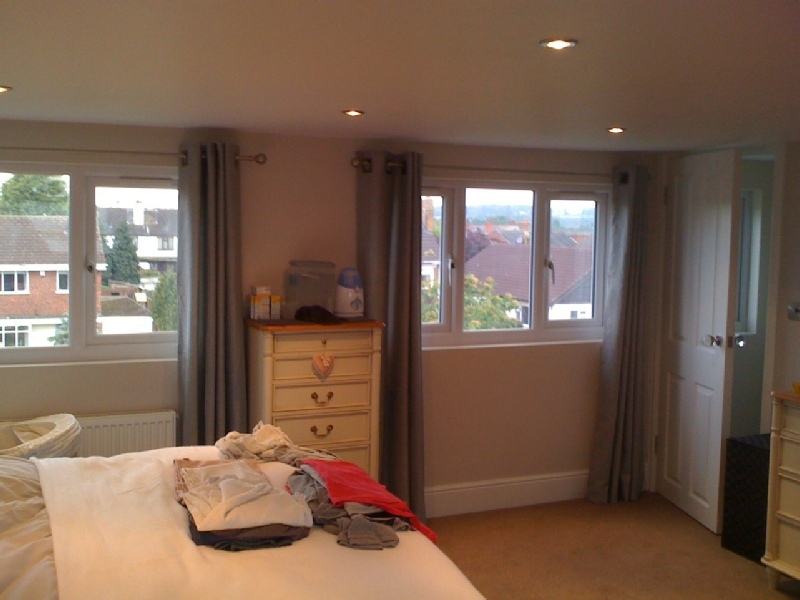 What you may not realise is that most loft conversions in the West Midlands don’t need planning permission and it’s easy to see why many people choose Prestige Conversions to handle their home improvement project rather than go through the hassle of selling their homes. 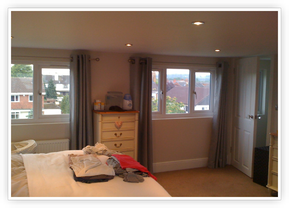 “We are so pleased with the loft conversion that was completed. Such high quality, in such a short timescale! Thank you for organizing all the elements involved in this conversion. You contacted us regularly to discuss the products used, alongside who was doing what and when, which meant there were no issues with the construction. You were always contactable to discuss the progress of the work, and to answer any queries we had. All the guys who were on-site where polite and professional. We hardly noticed they were here most of the time, as the house was left so tidy. We requested a Gable End and a full length Dormer, which look amazing and fit in perfectly with the existing structure. We have 2 extra rooms in our house, with only decorating left to do, it's fantastic!! 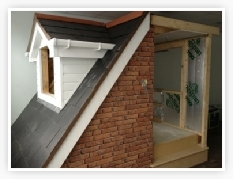 Our Business aim is to become the FIRST CHOICE for anybody in the West Midlands looking for a PREMIUM QUALITY Loft Conversion at the Best Value Price available. We own our own high street showroom which contains a miniaturised loft conversion to make it easier for you to visualise your Loft Conversion or Extension options. Why not pop along and have a chat about your designs or ideas over a cup of coffee? We have state-of-the-art Apple Mac design facilities and can quickly help you to convert your ideas into architectural quality rendering. 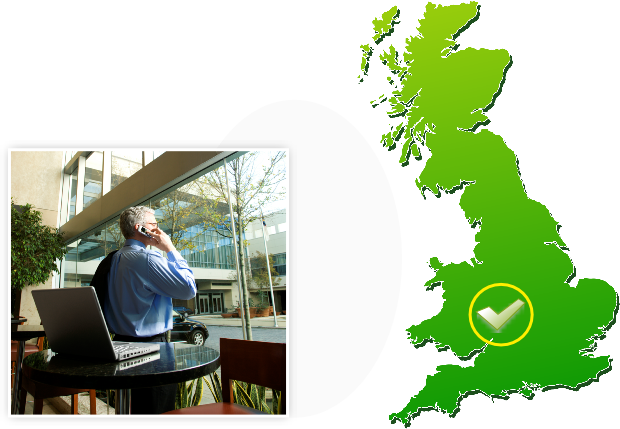 You can trust Prestige to provide first class service at the most competitive prices in the county! 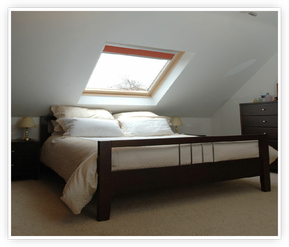 We have been building quality Loft Conversions for more than 20 years and operate all over the West Midlands. No job is too far away for us so don’t hesitate in giving us a call to get your Loft Conversion or Home Extension Quote.